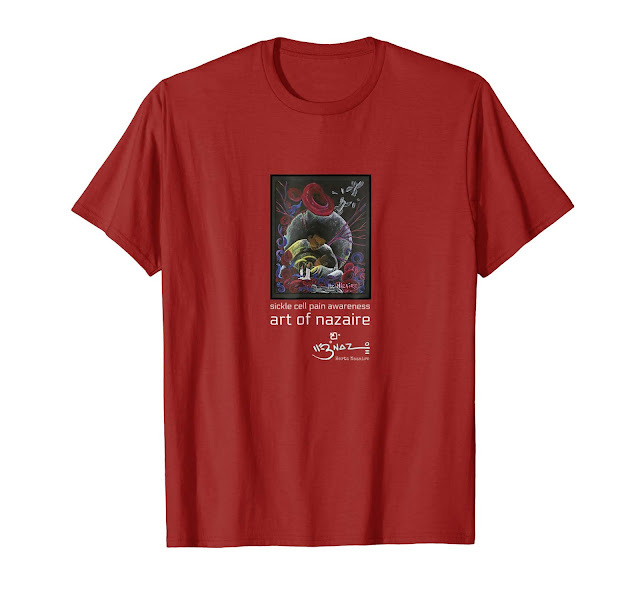 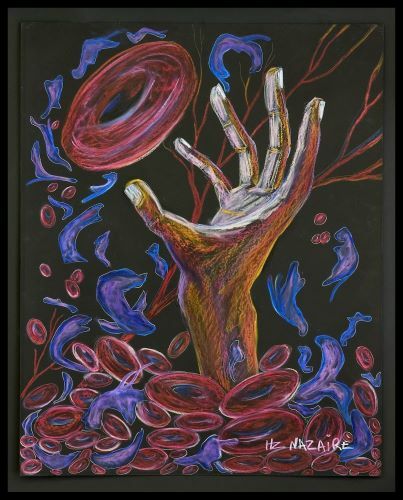 Hello this is Hertz Nazaire, Painter, Sickle Cell Warrior and Advocte. 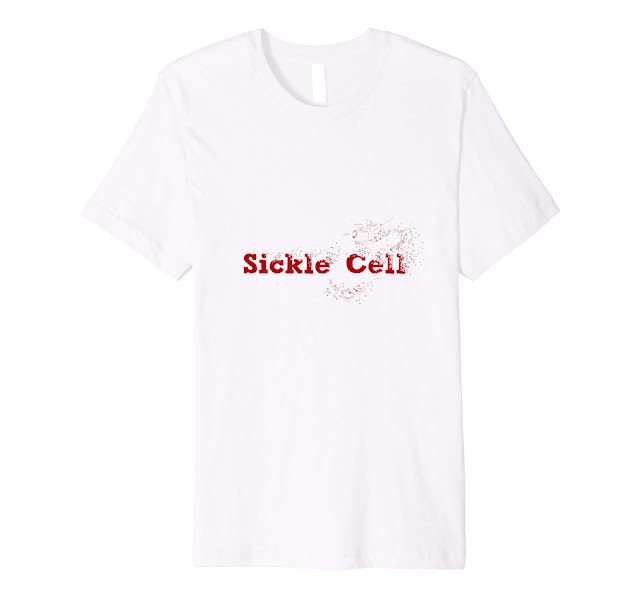 click the black shirt pick the red color and gender sizes. 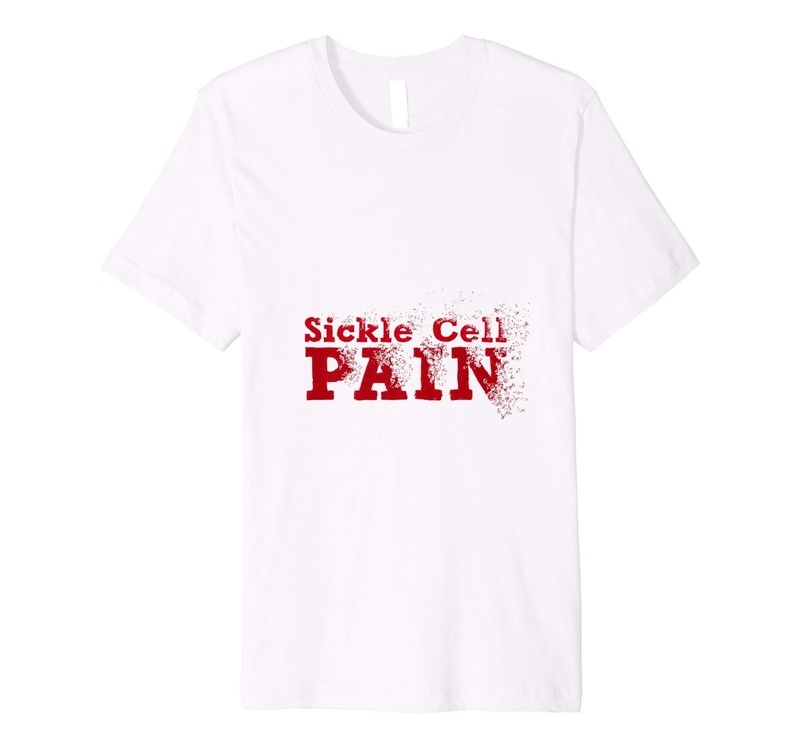 June 19th is World Sickle Cell Day. 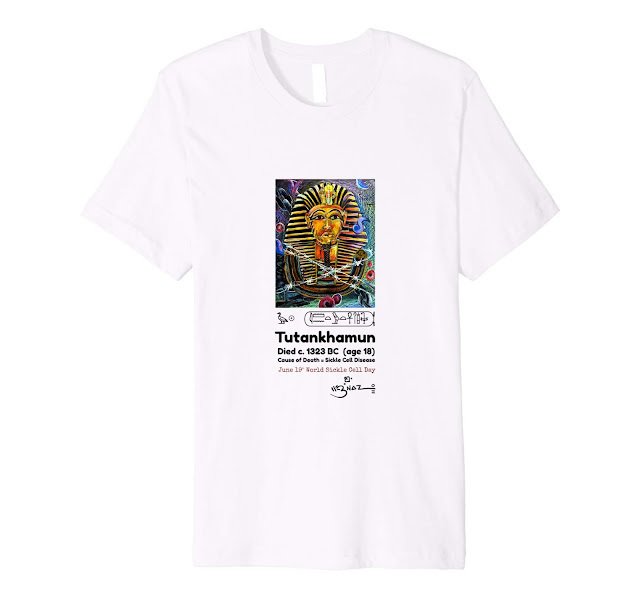 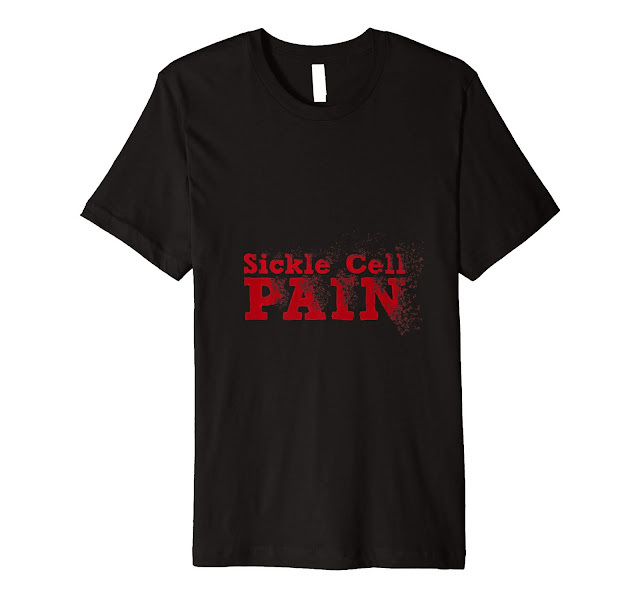 I have many other shirt designs up on Amazon for that type of Sickle Cell Awareness. These designs have 2 reds the bright red and the deep burgundy. Share this post. If at first you don't succeed try try again... One of the most important lessons you should learn with dealing with Sickle Cell Disease. 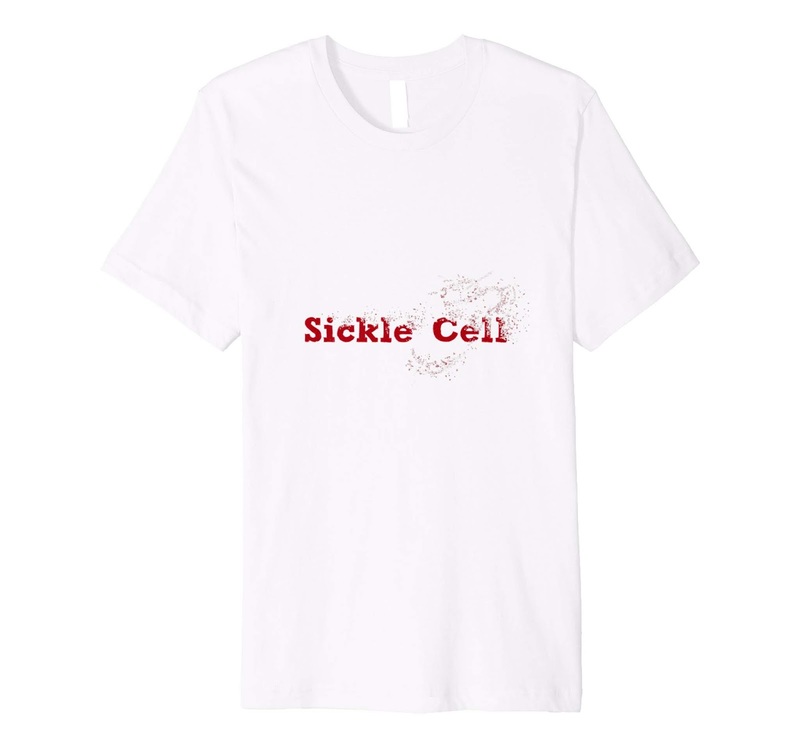 So here I am relaunching SickleCellArt.com as a blog instead of a page with links for download and news about what sickle cell awareness work I've been up to. 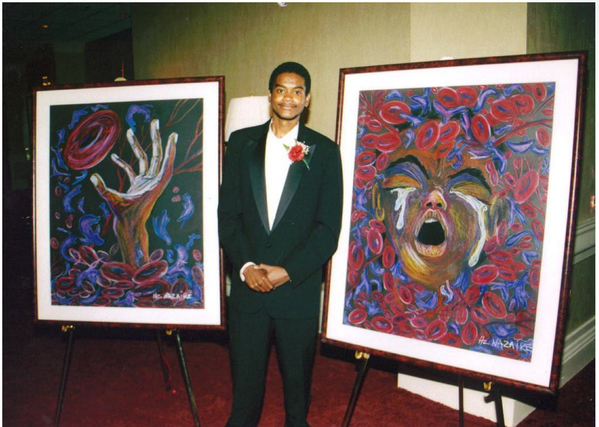 In 1996-1997 I painted the Sickle Cell about dealing with my pain. 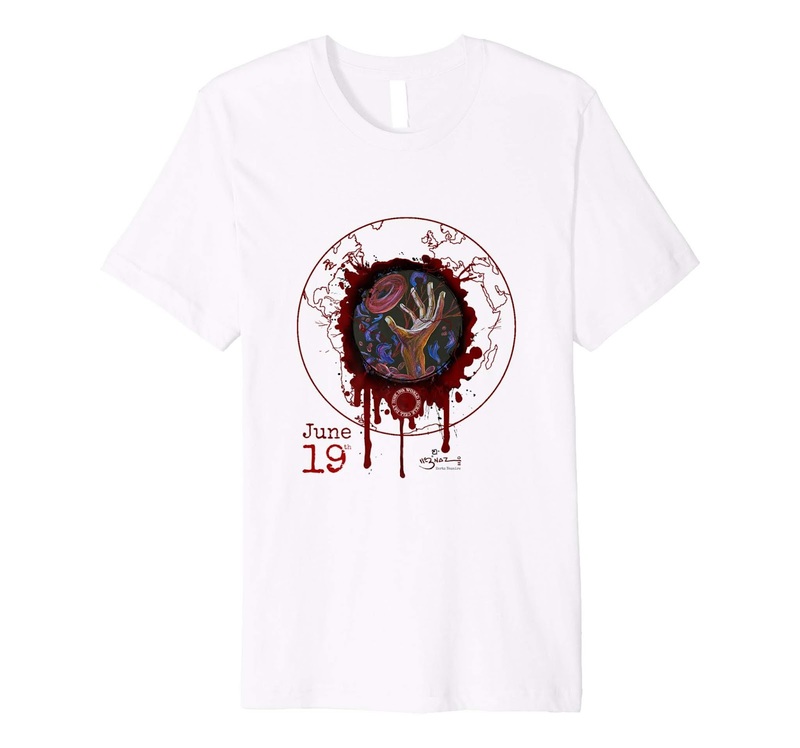 I survived going to turn 45 on October 2nd this year. Unfortunately I am still fighting deep depression.